While A$AP Rocky has always been relatively present in music with joint tapes and features he’s never felt like he was fully committed to it. He’s become known for fashion and other ventures almost as much as he is for the music these days. It’s a problem that he’s said he plans to remedy and show everyone that he truly is one of the top artists in rap. Did he do that? No. Did he put out another solid project that probably won’t sway your opinion about him? Yes. But it wasn’t for lack of trying – he spends the majority of the album trying to reiterate his commitment to rap, even though he does more time telling than showing. He has always been fairly experimental when it came to his albums, with each one sounding significantly different than the previous, but Testing is probably his most experimental one yet (also his first without direction from Yams). It’s a sprawling soundscape that undulates from concept to another and all while not losing his signature charisma and style. It doesn’t do much to change many people’s image of him, as style over substance, but it is another solid project that will likely have legs to grow as the months go by. It’s just too bad he choice the absolute worst time to drop – he’s about to get swept up in Yeezy and Drake season. Have you heard Testing? What’d you think about it? Do you think it’s just more of the same from A$AP Rocky? Let me know in the comments below and be sure to leave your own ratings and reactions for the album. 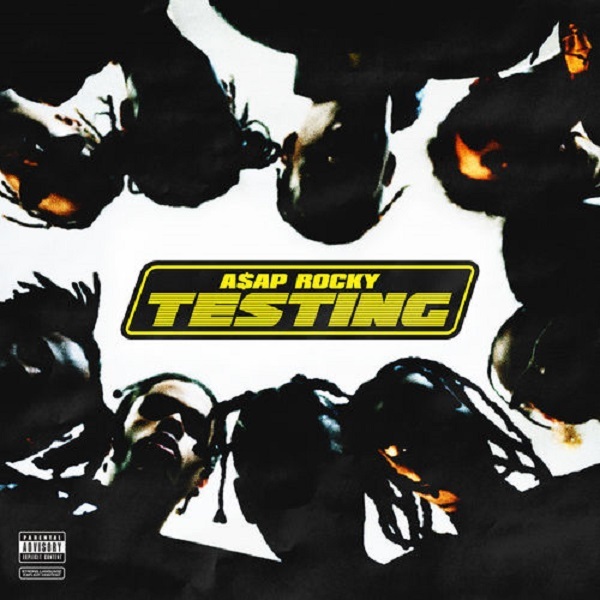 "Testing" is probably A$AP Rocky's most experimental album yet (also his first without direction from Yams), with it's sprawling soundscape that undulates from concept to another, all while not losing his signature charisma and style. However, it doesn't do much to change many people's image of him, as style over substance.